Rejoice, for Lord Flacko Jodye has bestowed upon us his latest gift. You can now stream the highly anticipated follow-up to Long.Live.A$AP below, via Spotify. 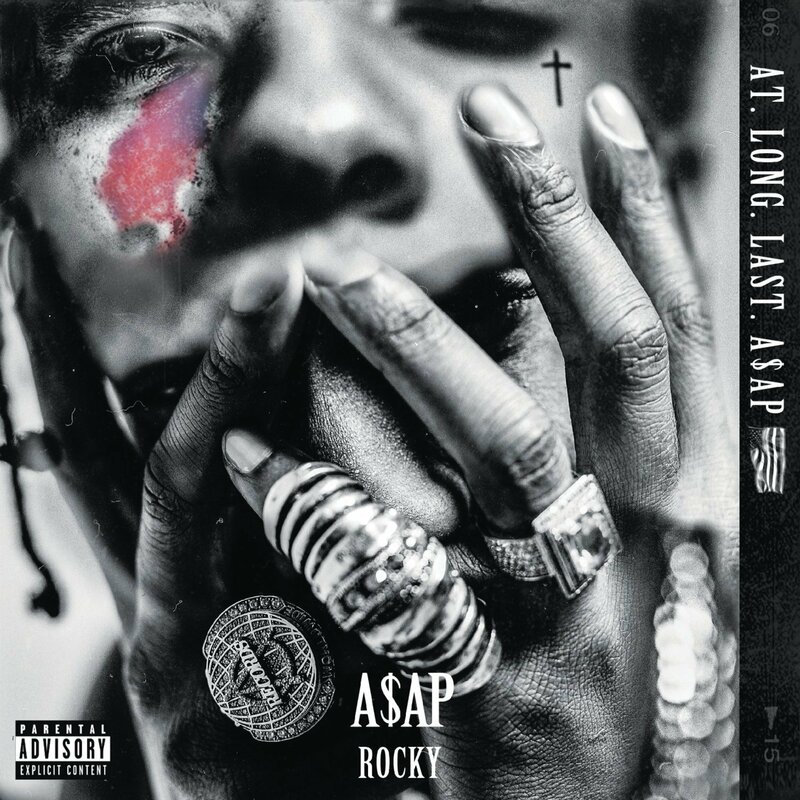 As a passing fan of A$AP Rocky who leans more in favor of his mixtape output, I can say after a few preliminary listens that the new record, At.Long.Last.A$AP, is the A$AP Mob star’s most impressive work to date. “Holy Ghost” is one hell of an opening track, “Canal St.” and “Excuse Me” are certified bangers, and “L$D” is just as trippy now as it was when we first heard it last week. The record also brags an impressive list of features including Kanye West who makes a surprise appearance on “Jukebox Joints,” the late A$AP Mob founder A$AP Yams who posthumously appears on closing track “Back Home,” and the legendary Rod Stewart, who sings the hook on standout track “Everyday.” Running at an impressively long 18 tracks, there’s a lot to digest here, but it was certainly worth the wait. However, you don’t need to wait any longer. Stream At.Long.Last.A$AP in its entirety below and let us know what you think.